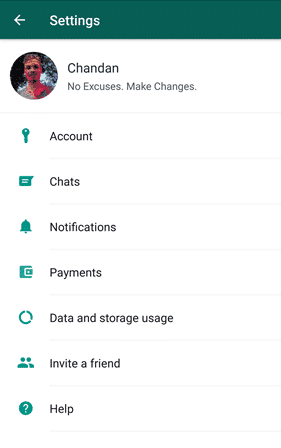 How to Get WhatsApp Payment Feature Invite Righting Now! 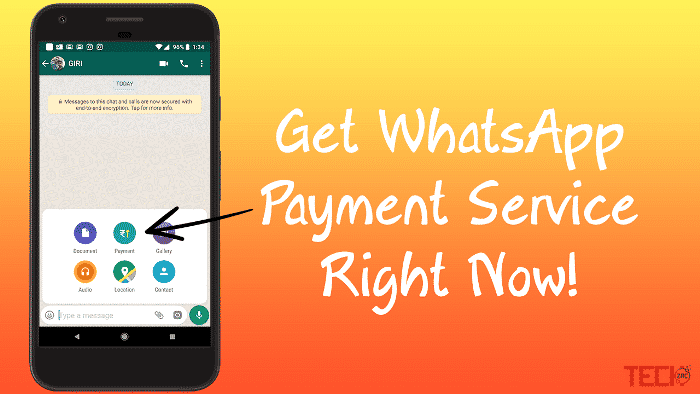 Do you want to enable WhatsApp Payment feature on your number? If yes, then read the complete article. Facebook-owned WhatsApp, months later analyzing the payment feature to integrate while texting and has finally begun rolling out to users in India. 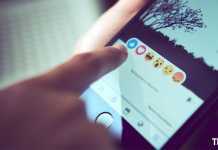 The company had released this option for some selected users on both the Android and iOS devices. The WhatsApp payment feature is powered by UPI which allows consumers to send and get money easily. 1 What is UPI on WhatsApp? What is UPI on WhatsApp? UPI stands for Unified Payments Interface, which is an instant payment system formulated by the National Payments Corporation of India, an RBI regulated entity. UPI is developed over the IMPS system and allows you to immediately transfer money between any two parties’ bank accounts. With this new payment method, your smartphones, as well as a basic phone will soon double up as virtual debit cards and you’ll be able to send or receive money instantly. 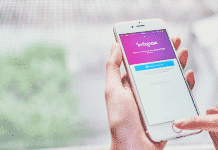 Most of the banks are now regulated this feature and some third-party apps also have this service; such as Tez, PhonePe, PayTm and now the WhatsApp. Whatsapp is the most used instant messaging app and if UPI will be successfully integrated into it, then no one will install an extra app to make payment through UPI. The WhatsApp payment service is currently rolled out for selected users. So, in order to get WhatsApp payment feature, you have to request someone which has already this service. Once you receive the invitation, the Payments option will show in the WhatsApp settings. Well, let’s know the steps after receiving an invitation. 1. Once you receive the invitation, go to WhatsApp Settings and Select “Payments” option. 2. Now, you need to Verify Your Number. Make sure that, your phone number is linked to your bank account. 3. After that, select the Bank account that is linked to your number. 4. A message will be sent from your number to verify your account. 6. Now you are done! The activation process of WhatsApp Payment service is so simple. If you didn’t understand the procedure, then you can check the above video. As I said before, you need an invitation from an already activated person to activate WhatsApp Payment feature. But, you don’t need to worry about. First of all, you need the latest stable version of WhatsApp to receive the invitation. Go to the official website and update to the latest version (above 2.18.44). Once you have done, just tap on the below invitation button. I’ll enable this service on your WhatsApp number. After that, you can easily complete the activation process. The WhatsApp payments system in India is UPI based and is free of cost for 0% transfer fee. After connecting your Bank account WhatsApp UPI, you must be wondering the way you are able to send and receive money through WhatsApp Payment service? 1. First of all, you’ve to open a chat whom you want to send money. 2. Then tap on Attachment Menu and choose Payments option. 3. After that Enter an amount and complete the transaction. That’s it. This was the tutorial on how to get WhatsApp Payment Feature invitation. Hope you like this article. 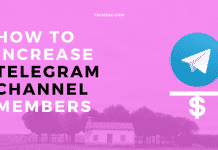 If this is helpful for you, then don’t forget to share with your friends and help them to activate WhatsApp Payment service on their numbers. The author responded very quickly… and the payment s on whatsapp is working fine. It worked. Responded in no time. Thanks a ton! He responded pretty quickly gr8 guy! Plz help me as soon u received it. You have to request me by using the above button. I can’t find the number ..? Just tap on the below Invitation button. It’s so hassle free….great to use…. Thanks a lot.. its working..
Wow, now WhatsApp has it all. It will be very helpful. Thanks a lot! Thanks for your immediate response and got activated. Thanks a lot, Now WhatsApp payment feature is working on my Device. Thanks , worked perfect for me. I am glad that WhatsApp Payment Service worked for you! It’s working perfectly. Thank you Chandan. Thanks for confirming that WhatsApp Payment feature invite is working. Thank you so much for enabling WhatsApp Payments. Thank you so much for sharing invite link. Worked perfectly. Good job.